Mobile HoseFixers stock a huge range of Taipan™ Hydraulic Hose Tails to suit the demands of all infield or OEM requirements, from the everyday hose tails to the not so common. 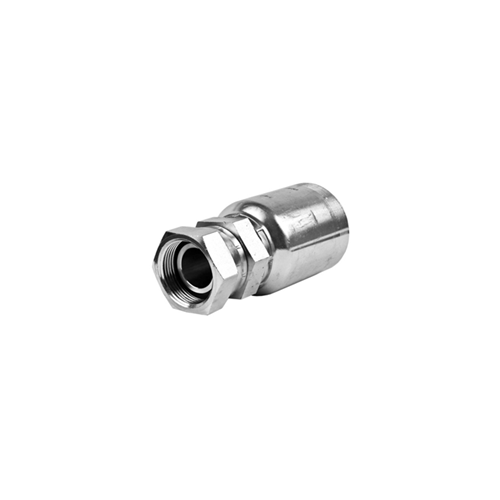 We stock sizes that include 1/8″ up to 2″ in different configurations across our range. We also endeavour to go the extra mile and even source specialty products just for you. To check out full range please see below, if you don’t see what you are after contact us!